The ultimate important part of an SEO project is the keyword research. 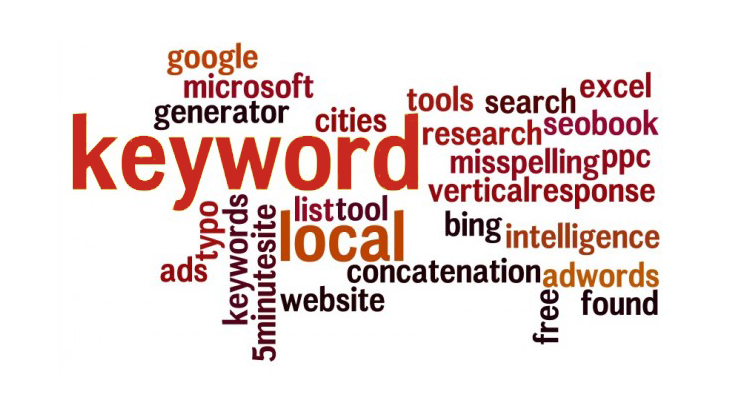 A targeted keyword is a must one before planning to improve any business rankings and traffic from Google. Those specific keywords must have to assign for each page on your domain.In order to achieve this, we should have sufficient pages, targeted keywords to convey the exact aspects of your business. Only the right keyword comes with the great potential to show up some nest results. At sapian technologies we pick up only the right keywords which are relevant to your business and its commercial existence is always noted.Search volume to that particular keyword and your service location area are monitored along with your competitor keyword study and its possibilities. We use the most updated tools in the SEO service sector. Our keyword research helps you to get a market demand insight which eventually helps you in your business reach. As keyword research is the backbone of SEO, Sapian Technologies is an expert to provide you a comprehensive keyword research.